Official web site of the City of Medina, Minnesota. Agendas, Minutes & Videos . 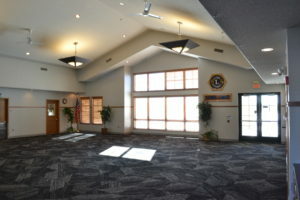 . .
Medina’s Hamel Community Building, constructed in 2005, offers a conveniently located meeting space with many amenities at a very reasonable price. 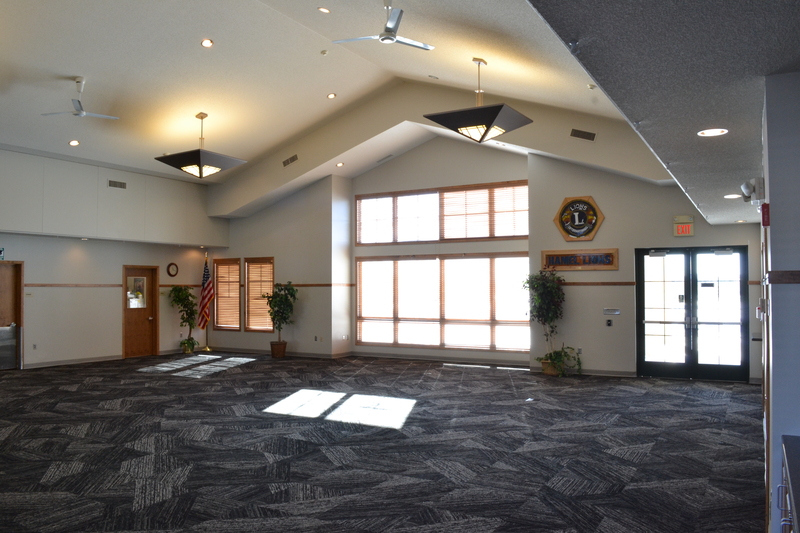 The Hamel Community Building in Medina, MN is located only 20 short miles from Downtown Minneapolis. You will not find competitive rates like this in any other rental facility in the Minneapolis/St. Paul Metro Area. The Community Building has capacity for 120 banquet guests or 150 theater (conference) seating. It offers a food preparation kitchenette with an industrial fridge and freezer, large sinks, coffee maker, ample counter space and a kitchen service window. A covered patio area overlooking the park allows for enjoying the lovely park with outside picnicking which includes access to a fire pit. It is located in Hamel Legion Park, with close access to several recreational activities including six baseball fields, tennis courts, basketball court, soccer fields, large play structures, a volleyball court and easy access to trails. During the winter months, the Park also offers ice skating facilities, a sledding hill and warming house. The Community Building is available at very reasonable cost. 2019 Pricing and Deposit Information. Additional links are located in the right column. The Hamel Community Building is located at 3200 Mill Drive, directly behind Farmers State Bank of Hamel off of Hamel Road. When coming off of Highway 55, turn South on Hamel Road or Sioux Drive into Uptown Hamel. Medina is a community united by a common goal: to sustain and enhance the quality of life of its residents. Medina will protect its significant natural resources and open space throughout the City, while honoring its rural heritage and fostering safe and well-designed neighborhoods, places of recreation and destinations for citizens to gather. Development within the City will be commensurate with available transportation systems, municipal services and school capacity.